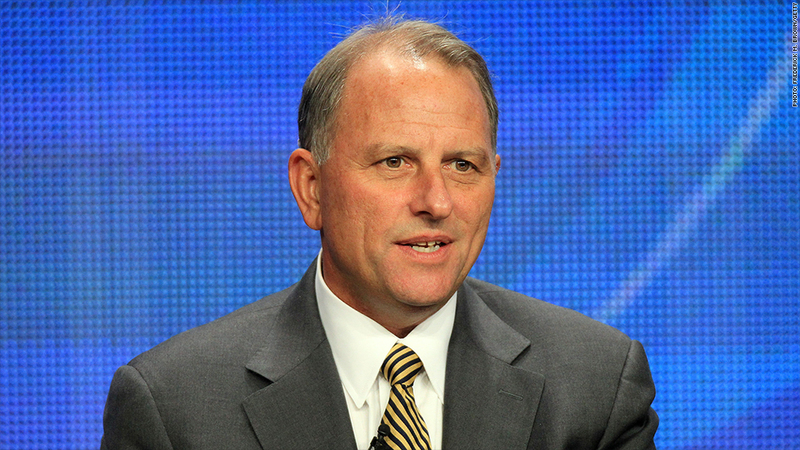 The executive producer of the CBS television program "60 Minutes", Jeff Fager, is leaving CBS News, according to a company memo on Wednesday, amid reports of inappropriate behavior. Rhodes said Fager's ouster was "not directly related to the allegations surfaced in press reports, which continue to be investigated independently". CBS News reporter Jericka Duncan said she received Fager's message after she started to work on a story about him on Sunday, following the posting of a New Yorker story with fresh allegations that were denied by Fager. "However, he violated company policy and it is our commitment to uphold those policies at every level", wrote Rhodes. Fager's departure comes just days after CBS CEO Leslie Moonves was ousted from the company amid at least a dozen accusations of sexual misconduct, also reported in The New Yorker. She also created the Burt Reynolds comedy, Evening Shade, and was an early writer for the CBS sitcoms M*A*S*H, Rhoda, and One Day at a Time. Fager had been at CBS for more than 35 years, and was previously the chairman of CBS News. "So many comments, I can't say that enough about the people within this organization who sent me text message, e-mails, viewers, people on Twitter, so I'm extremely grateful for that". The investigation into Fager by an outside law firm is not complete. "One such note should not result in termination after 36 years, but it did". Would the company have cashiered Fager for that mere offense, absent the underlying claims? In a new story on Sunday, Farrow cited a former intern who said that Fager once groped her at an office function and described the culture as "sexist" and a "boy's club". "Bill Owens, who has served as executive editor at 60 Minutes since 2008, will manage the team during the search for a replacement". Fager was let go Wednesday amid growing pressure from sexual harassment allegations from multiple women as reporter by Ronan Farrow in the New Yorker. Bloodworth Thomason insists that while Moonves never sexually harassed or attacked her, he used his position of power to assault other CBS employees, including an actress on an "iconic detective show". It was then decided that the former CEO's evasiveness meant he could be terminated with cause, and in the end Moonves left the network without a dime. But when the LA Times followed up with a report that TV executive Phyllis Golden-Gottlieb had gone to cops previous year, accusing Moonves of sexual and physical assault when they worked together in the 1980s - he admitted to the directors that he'd known about the police report but didn't tell the company because it was a "personal matter", the Times reports.